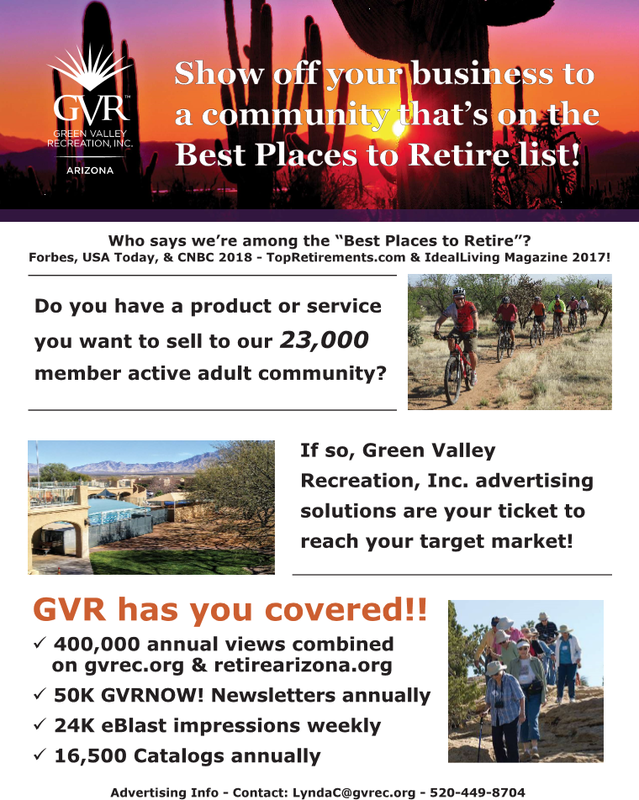 In 2019, Where to Retire magazine rated Green Valley Recreation, Inc. as a premier retirement destination in the United States. 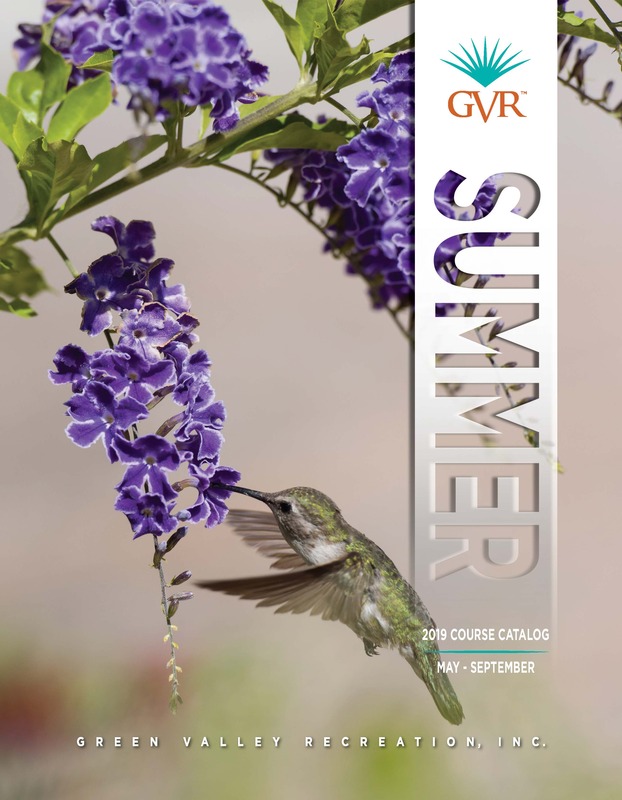 Click HERE to read the full 6-page article in the Where to Retire 2019 summer edition, which highlights all the wonderful experiences and amenities that GVR provides for its members! 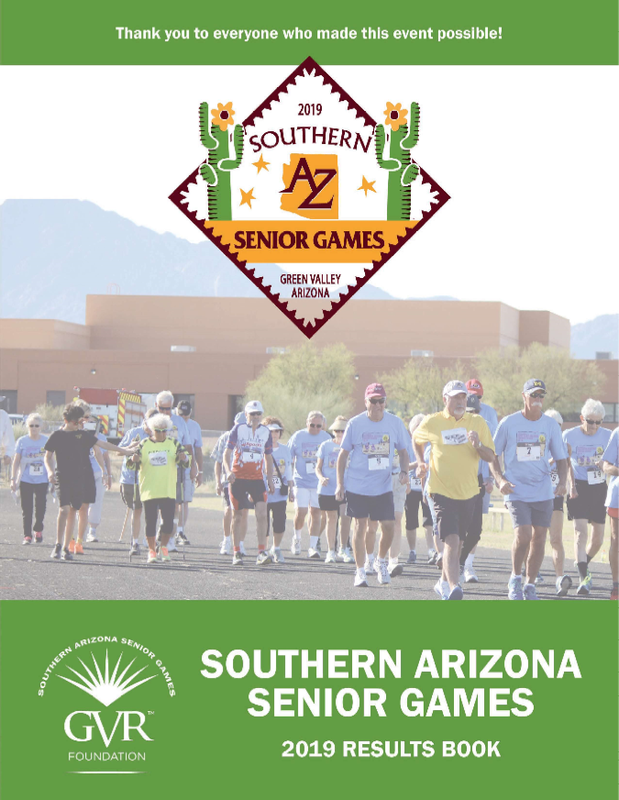 Abundant sunshine and warmth, the breathtaking beauty of the Sonoran desert and Santa Rita Mountains, affordable homes, and unlimited activities are what attract active adults to Green Valley, AZ, a premier retirement community in the U.S., just 25 miles south of Tucson. 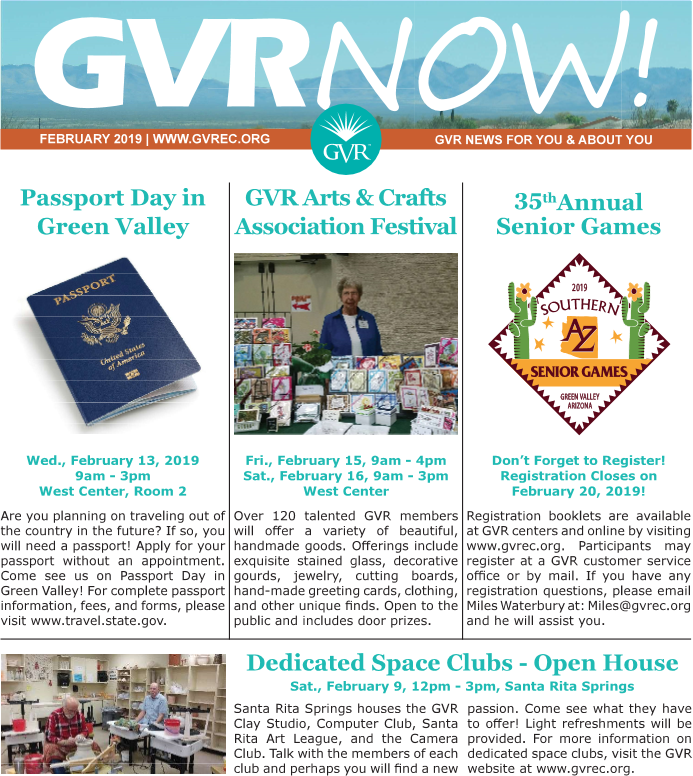 Part of what makes Green Valley so special is Green Valley Recreation, Inc. A non-profit organization operating 13 recreation centers which give GVR members unlimited possibilities for play, leisure and learning in this active 55+ community. 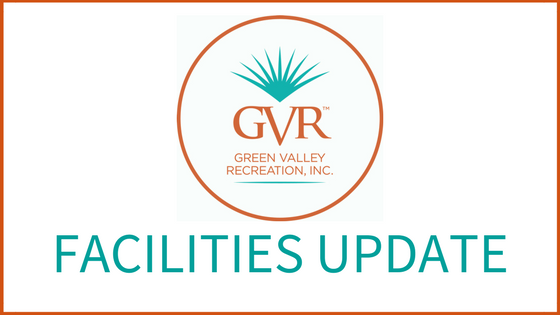 GVR members have access to 13 centers’ pools and spas, six fitness centers, tennis, pickleball and other sports courts, over 1,000 classes, and lectures, 60+ clubs of various interests and fine and professional arts and entertainment presented in GVR’s West Center for Performing Arts. 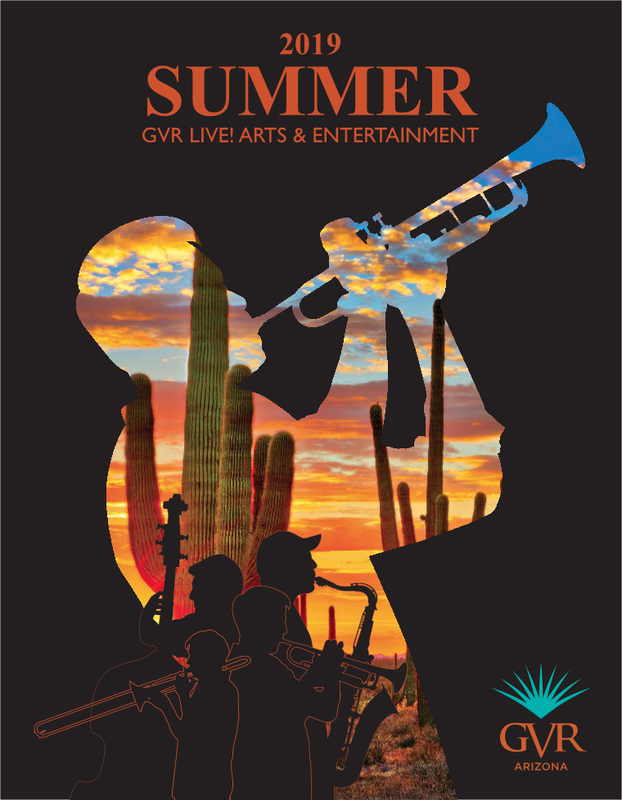 The amenities offered by GVR are unmatched by any other master planned retirement community in the world. 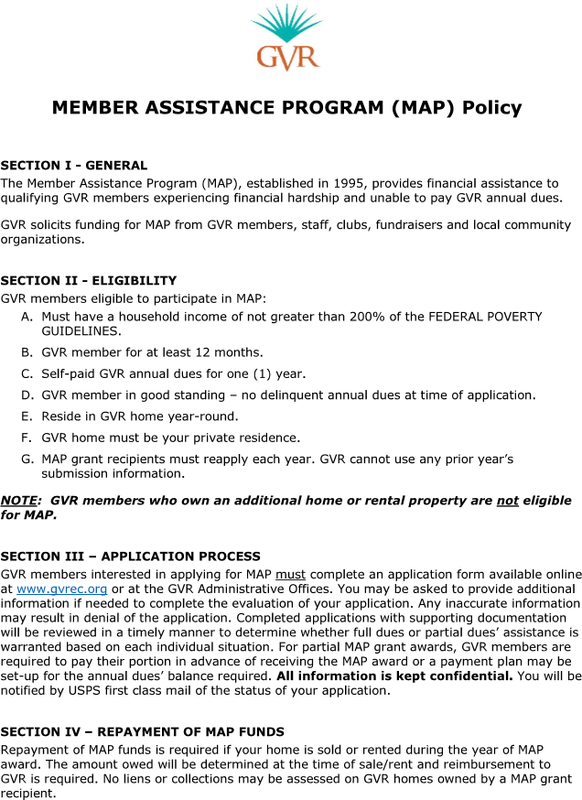 Members pay a modest initial fee, and then a reasonable annual fee. 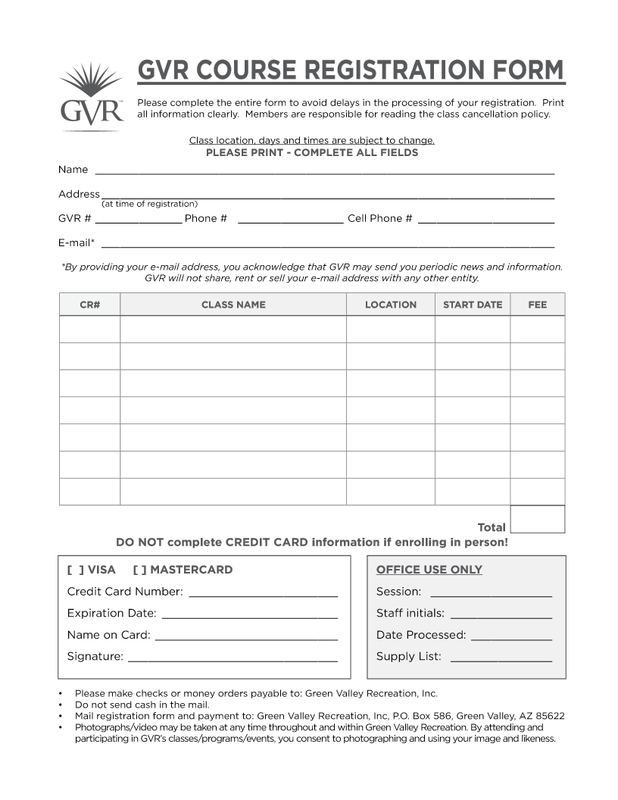 Membership in GVR is available by purchasing a home in a homeowners association (HOA) with a deed-restricted GVR membership in perpetuity, or by voluntarily deed-restricting a home in an HOA within GVR’s boundaries. For more information about Green Valley and this small sophisticated community, click here: Green Valley Brochure. You can also visit the Green Valley Chamber of Commerce. 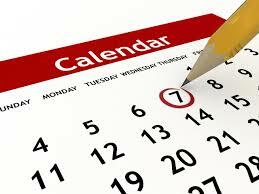 View info on the 24 Court Pickleball Center!